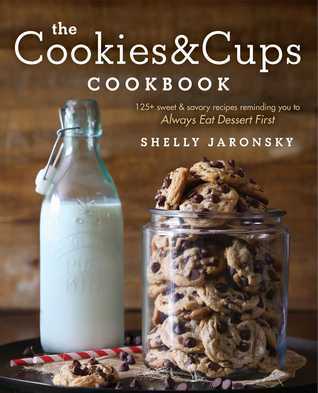 Cookies and Cups by Shelly Jaronsky is a 2016 Gallery Books publication. I was provided a copy of this book as an XOXpert, the official street team of XOXO After Dark. Shelly Joronsky has given us a cool cookbook based on her wildly popular blog, "Cookies & Cups. While a large portion of this cookbook is dedicated to sweets, there are a few savory recipes included as well. 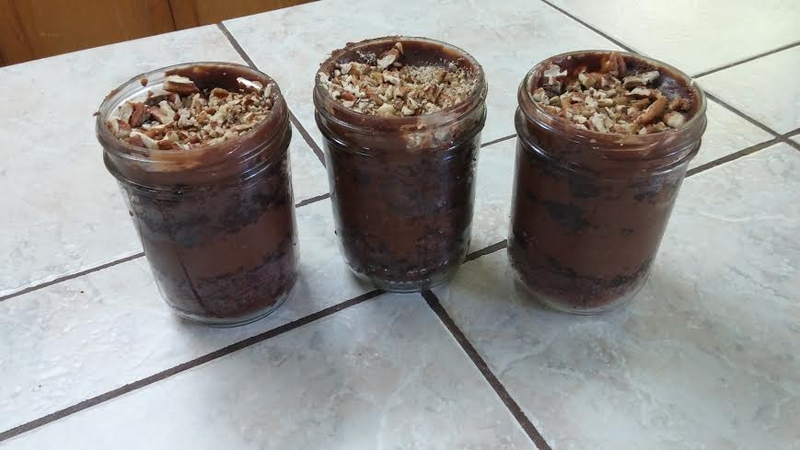 I tried out the Texas Sheet Cake in a jar recipe and loved it! This recipe basically consists of creating layers of moist chocolate cake, rich chocolate icing and pecans in a mason jar. The jar can be decorated and makes a nice gift idea as well. This cookbook is loaded with rich and creamy cakes, cookies, and pastries, and party snacks with color illustrations and pictures. 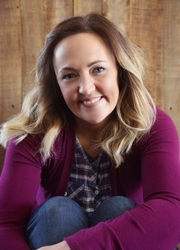 I had never heard of many of these recipes and can't wait to try more of them. Any of these scrumptious sweets are bound to make an impression on your family and friends, and you will have something to share that is a nice change of pace.